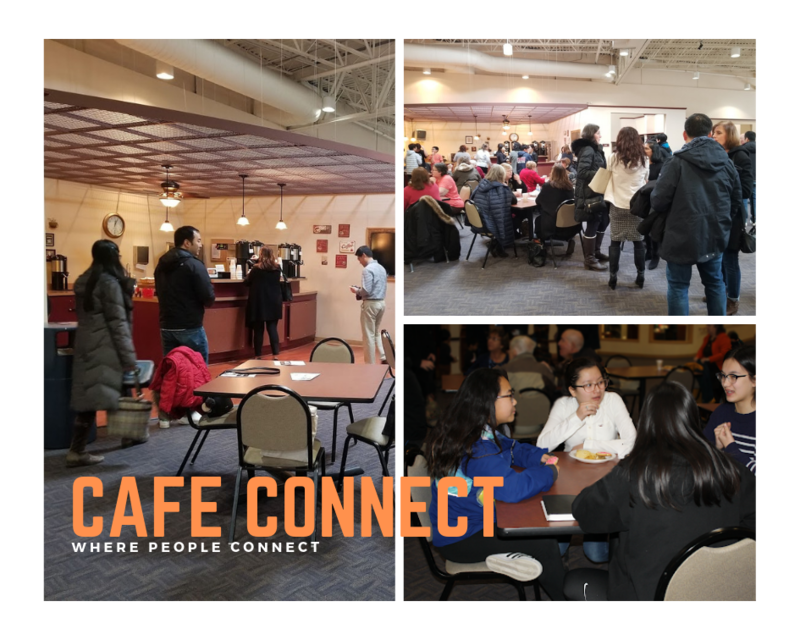 Cafe Connect is a great place to meet people from Jubilee Bible Church. We serve coffee as well as snacks. The cafe is open before and after the service. The Cafe Connect is run by volunteers. If you have interest in helping this ministry once a month, please contact us at jbcoffice@jubileebible.org.